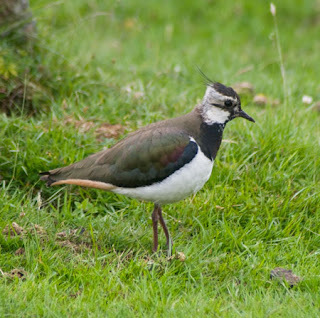 Today was a day “off.” In the morning I went wandering around the farm on a quest to get a halfway decent photo of a lapwing. In the afternoon, the four Travelers visited Kirkwall, the main town in Orkney. We visited the fabulous Wrigley Sisters’ music store and café and wandered around St. Magnus Cathedral. 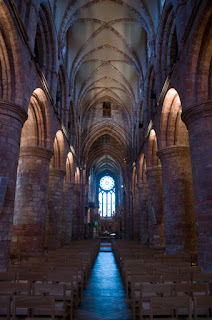 St. Magnus Cathedral is one of the more unique churches I've been in. The red sandstone, especially in the interior, gives the church a character all its own.